For many alumni, JSU is the pathway to a great future and an important chapter in an inspiring life story. We are always excited to see where our alumni land and how they make a difference in the communities they call home. It is an honor to travel the United States in search of these diverse alumni who are carrying the Gamecock Spirit forward, and to share their stories here. We hope you will come back to this site often as we add more Alumni Stories to the JSU Story! Courageous determination pushed Ashley Martin Cockrell to make history in becoming the first woman to score in an NCAA Division I American football game. She not only double majored in English and Psychology, but also played two collegiate sports at JSU, soccer and football. Her strength in leadership has broken barriers for female athletes. The life lessons she took from her collegiate experiences are now shared with young women she coaches and administrates through her role as coach and Dean of Students at Hillcrest Elementary. Perseverance and strength were important stepping stones along this Bessemer native's path from Gamecock student to FedEx Managing Director of Information Technology. Cheryl Orange's active membership in student organizations and completion of a dual degree helped lay the structural groundwork for her success in the business world. This Jacksonville, Ala. native is the embodiment of a small town success story. With family and musical roots that go deep into the same red clay that laid the foundation for the JSU campus, Green surprised few when he enrolled at JSU. 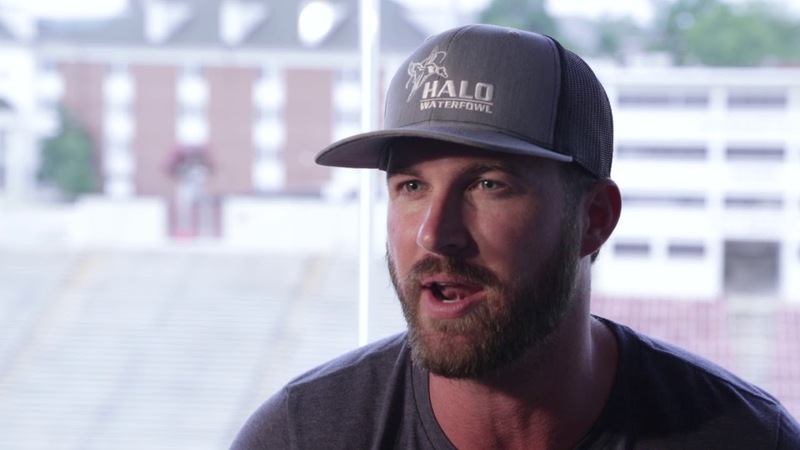 His on-field confidence as quarterback for the JSU Gamecocks prepared him for a different kind of crowd: country music fans, who connect with his passion for singing and songwriting, and who recognize that he has the talent to match that passion. While this country musician’s star may be on the rise, we appreciate that “Stars Fell on Alabama” will always have a special place in his heart. We want to hear from you! Share your story or recommend a fellow JSU alumni story for our video series.